Aviation Updates Philippines - Manila-based airline Philippines AirAsia is suspending some of its Clark operations between January 26, 2018 to February 1, 2018. DELAYED AIRCRAFT DELIVERY. Due to delayed aircraft delivery, Philippines AirAsia is deferring its inaugural flight of three new routes from Clark, and its Davao-Clark service. Photo by Dirk Salcedo - PPSG/AUP. A Facebook post from the airline stated that it will be halting flights from Clark temporarily as it faces delays on aircraft delivery. 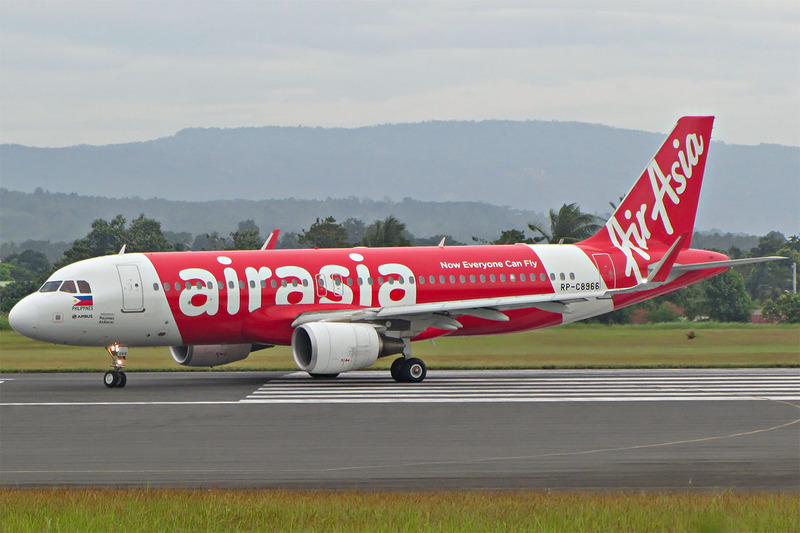 AirAsia said it will suspend its Clark-Davao-Clark services from January 26 to February 1. The inaugural flights from Clark to Iloilo, Puerto Princesa, and Tacloban will also be re-scheduled on February 2, 2018. The airline assured passengers have already been notified via their e-mail accounts and SMS notifications. 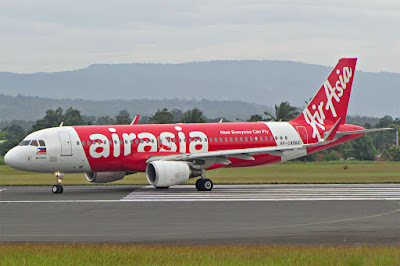 AirAsia urged passengers to keep the guests' e-mail address and cellphone numbers with their country code prefix in order to be contacted anytime. *Please be advised that online credit shell is valid within 90 calendar days from the date of issue. All operations of AirAsia from Clark International Airport are expected to resume normally starting February 2, 2018 as their new aircraft arrives.